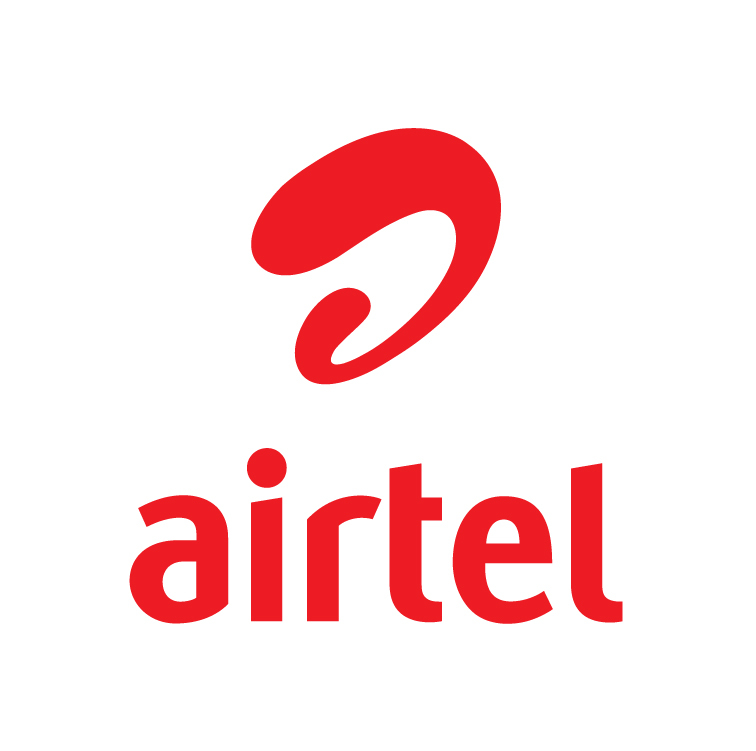 Airtel is multinational telecommunication provider company from india. 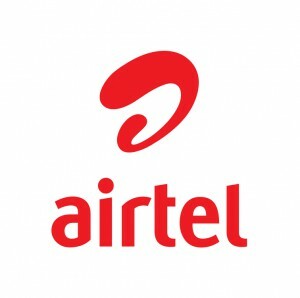 Airtel provides prepaid & postpaid, wireless internet, broadband, fixed line, digital TV & mobile services. This entry was posted in Telecom on June 7, 2015 by ketan.